Relapse warning signs & prevention. Gordon B. Topic: What is your relationship with your shortcomings? Frank S.
Learning to Let Go- Matt L.
Steps 8 & 9- Paul S.
Please R.S.V.P. as soon as possible so we can plan food/beverages!!!!! Call Ron R. @ 949-873-4254 or email L8drop@hotmail.com for more info. Also, notify Ron if you are sending a check to PO Box. That way your space is reserved! Come join your local SAA fellowship for a day of recovery, sharing your Experience, Strength and Hope and hearing from others in a safe setting. Call Matt S. 424-216-6967 or email mateoinla@earthlink.net for more info or to Sign UP! 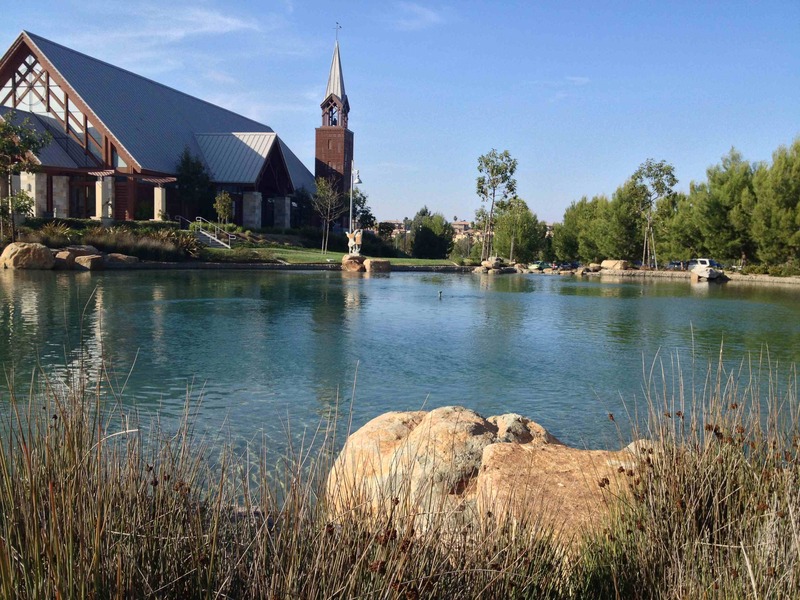 Enrich your recovery with a weekend of relaxation, fellowship, recreation, and reflection. All participants and speakers are SAA members. All retreats begin with dinner on Friday and end with lunch on Sunday. Price includes lodging, meals, snacks, and workshops. Lodging: 13 double rooms and 17 single rooms reserved – 43 people maximum. First–come, first ­served so please reserve your spot early! Scholarships: We are also seeking donations for the retreat’s scholarship fund, established to help those members of the SAA fellowship who would benefit from a retreat experience but are financially unable to participate. in a safe and serene setting.